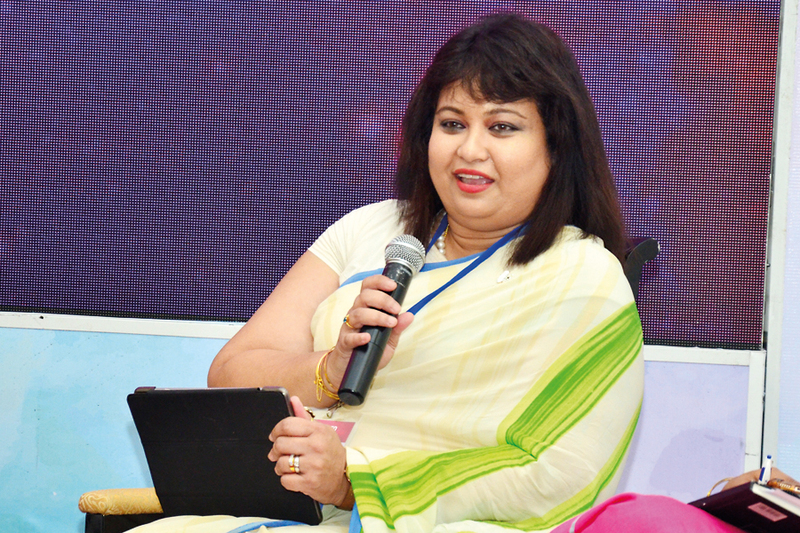 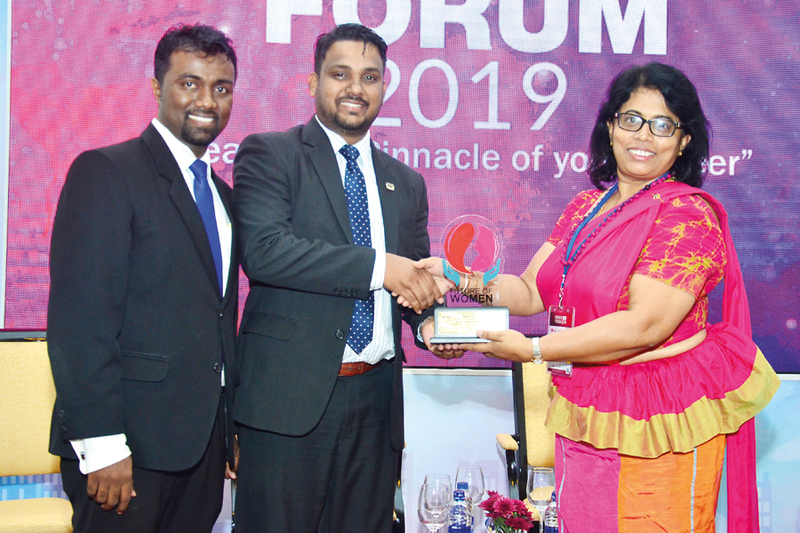 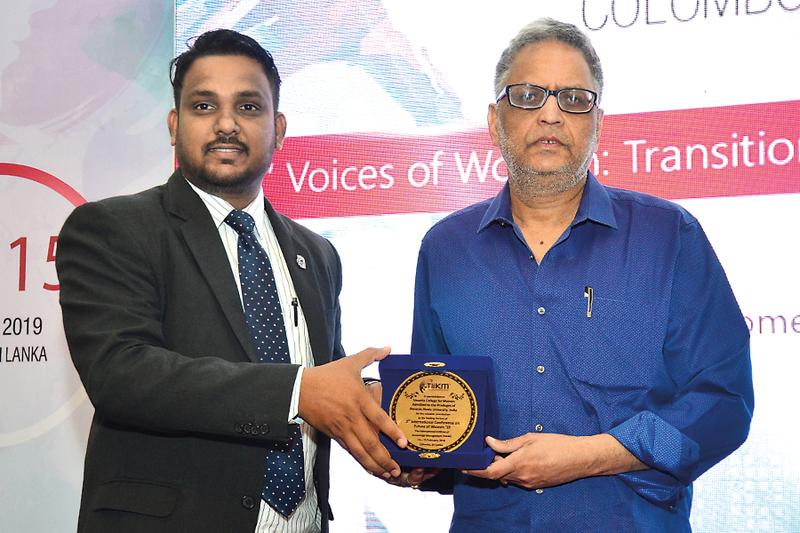 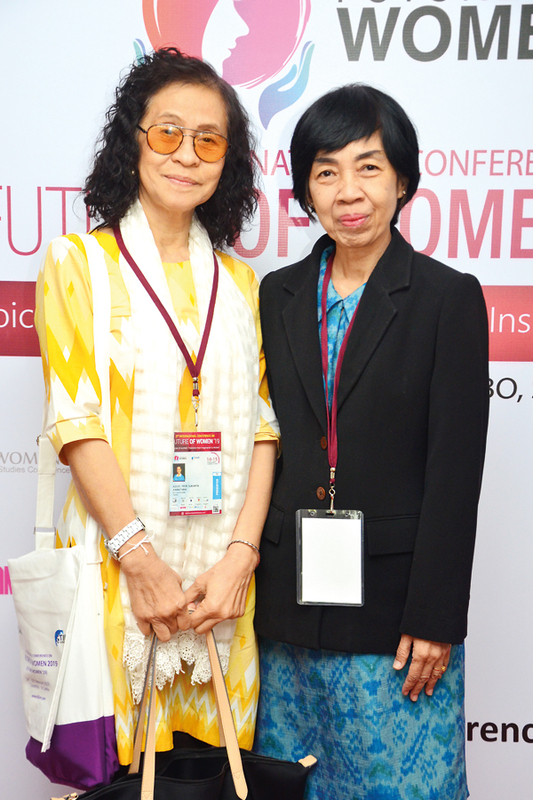 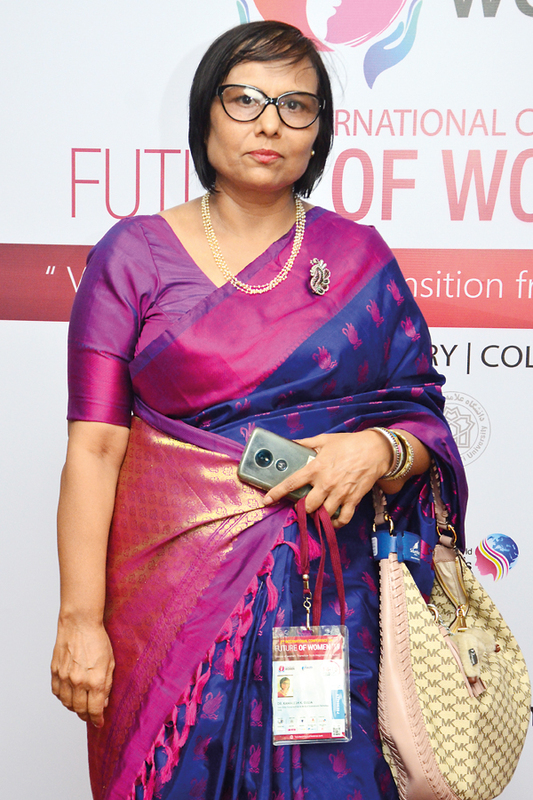 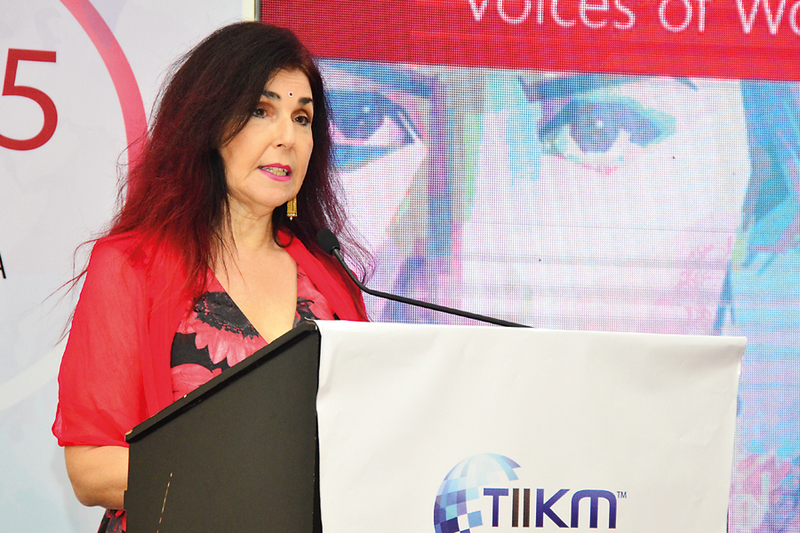 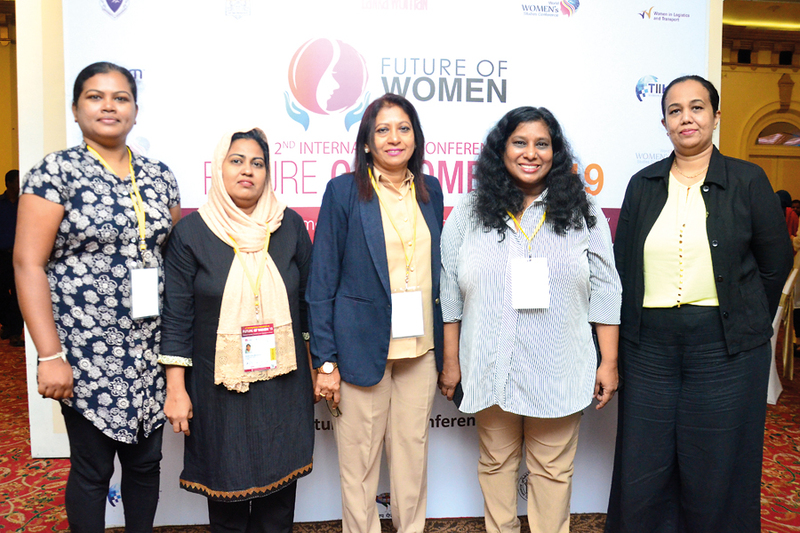 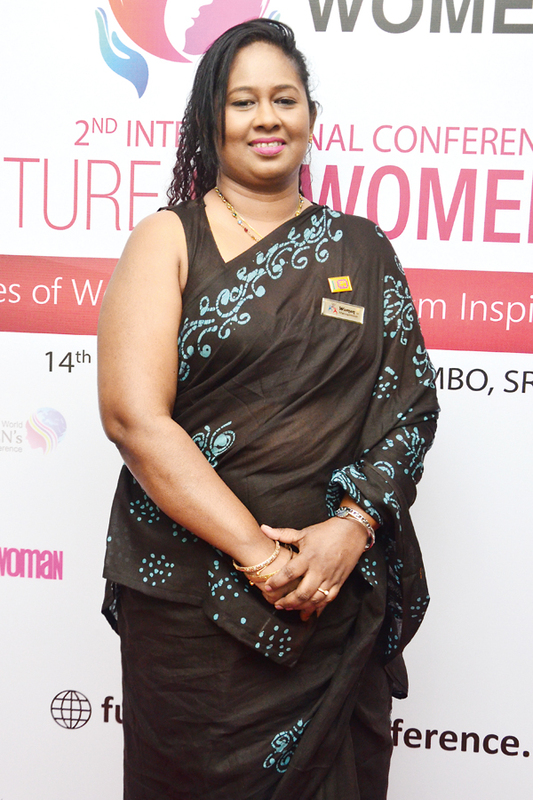 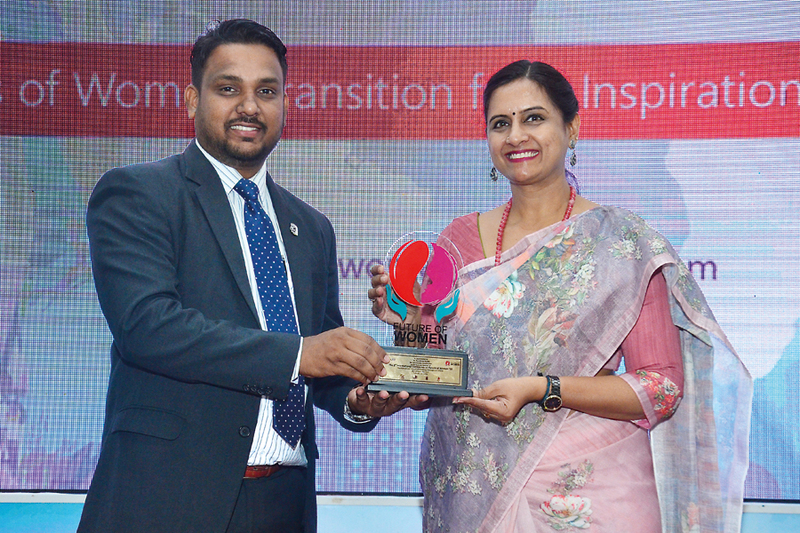 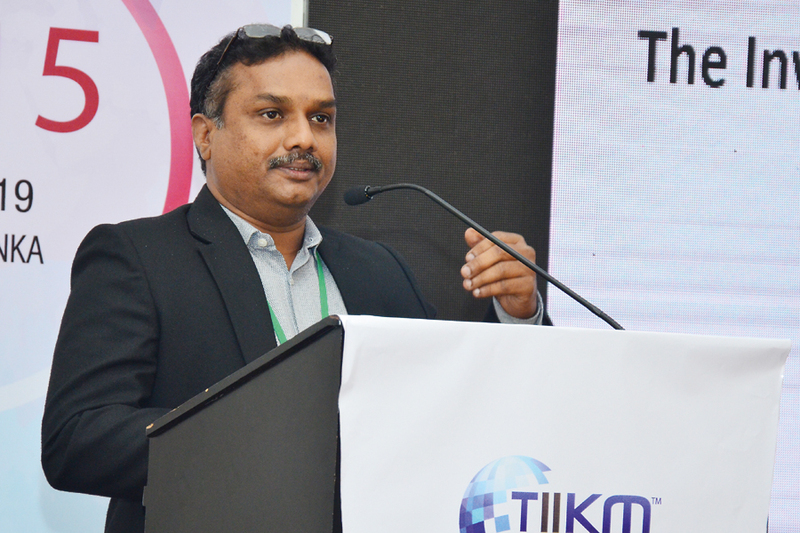 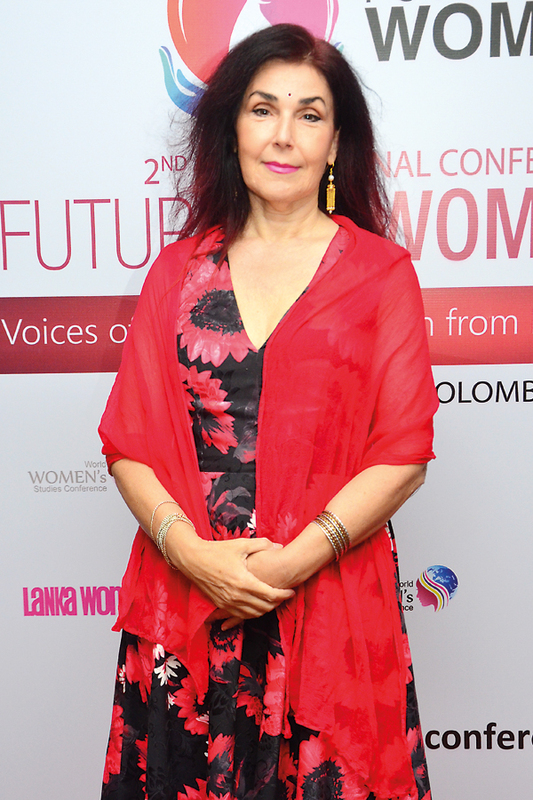 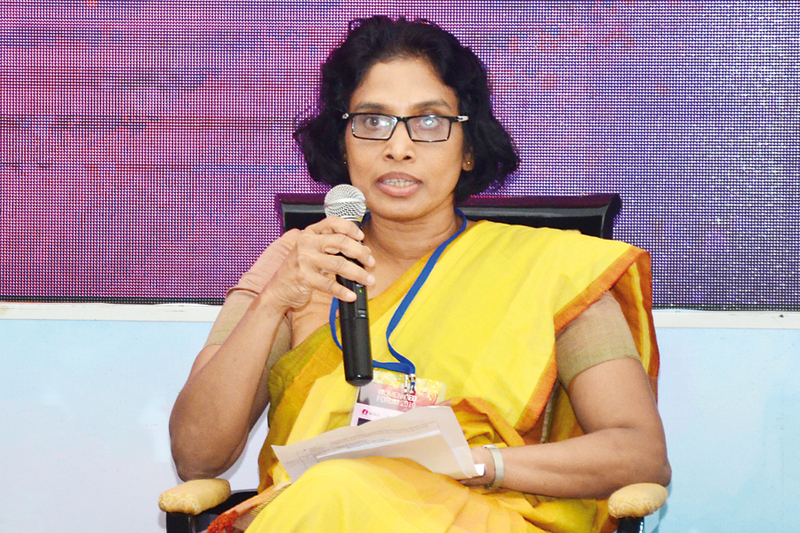 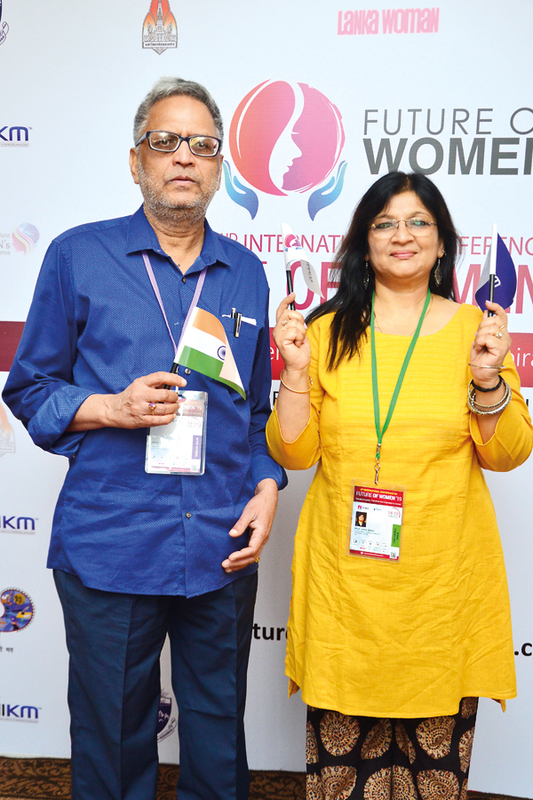 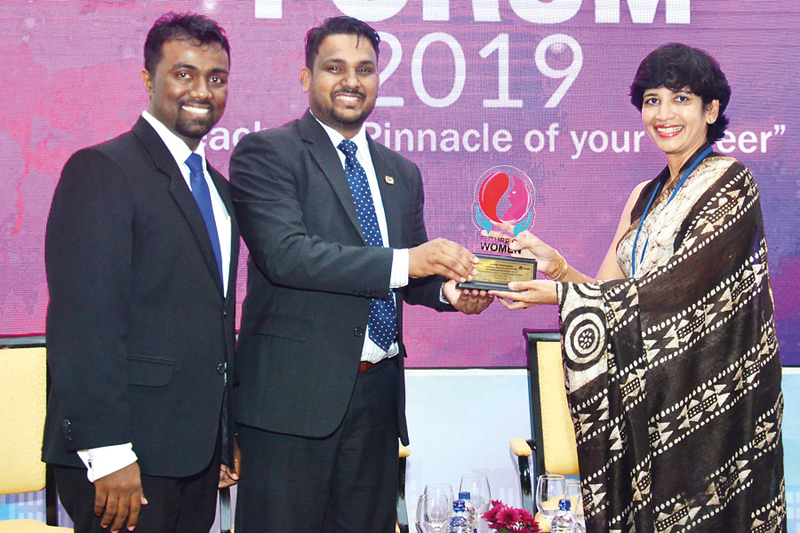 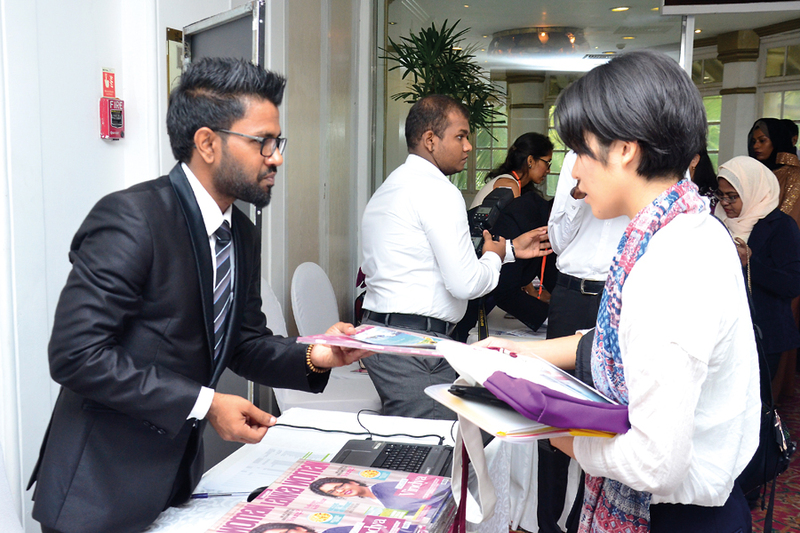 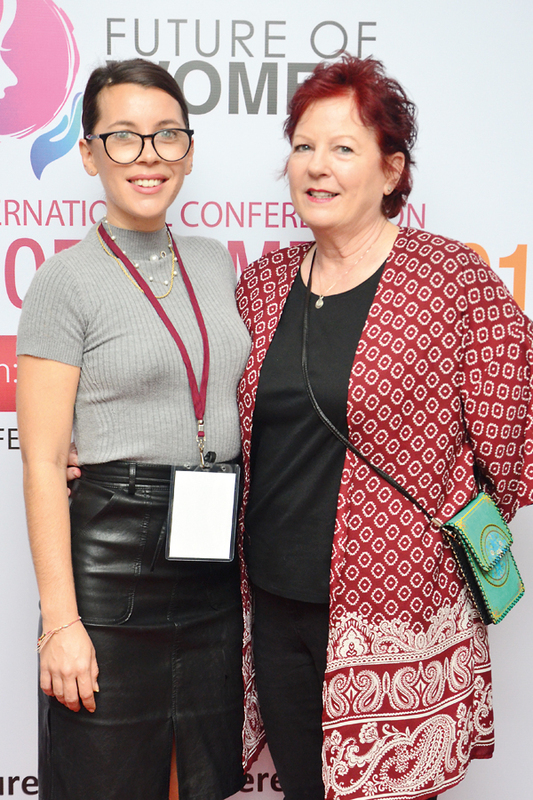 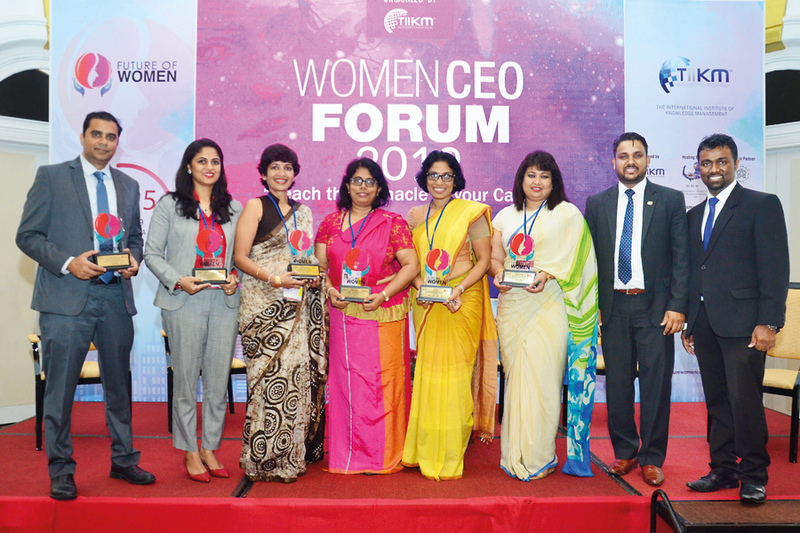 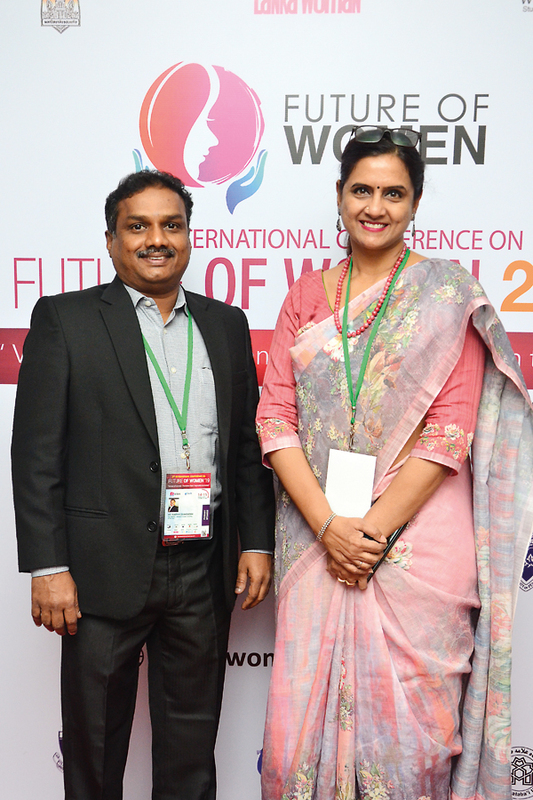 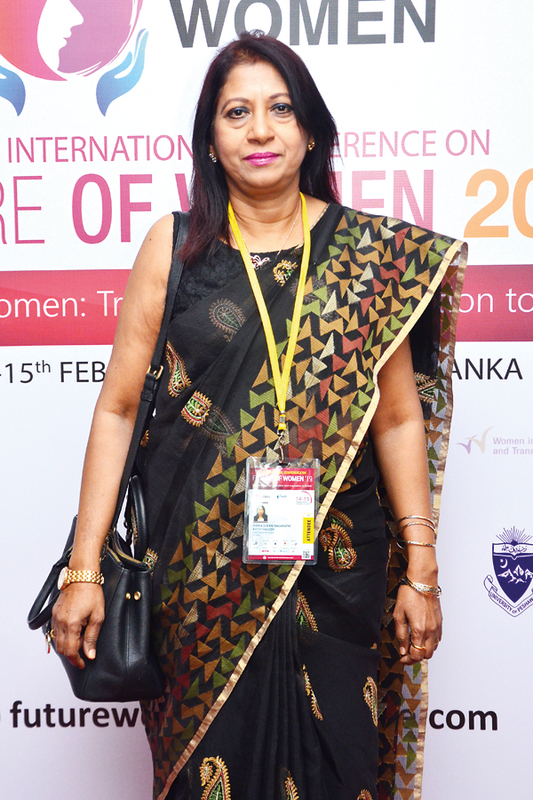 The 2nd International Conference on ‘Future of Women 2019’, organised by the International Institute of Knowledge Management (TIIKM) was successfully held at Taj Samudra Hotel in Colombo, Sri Lanka recently. 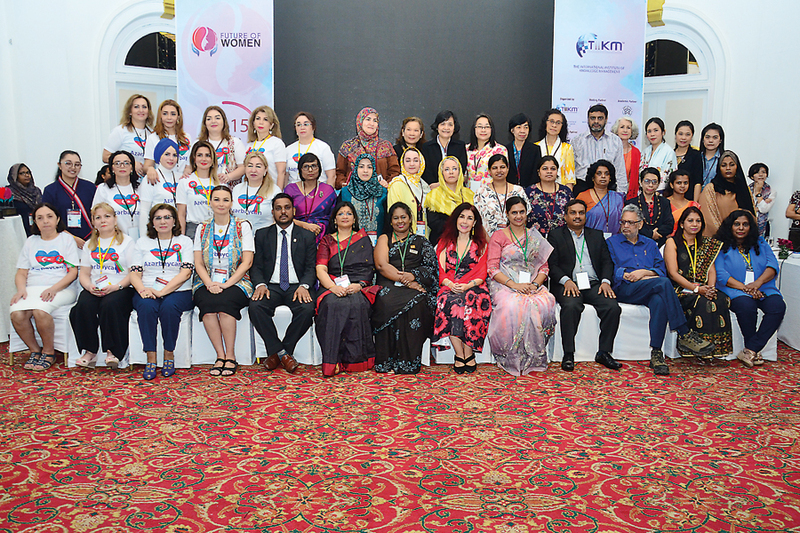 The Conference was carried out under the theme “Voices of Women: Transition from Inspiration to Action” with the participation of 97 forum presenters and other interested parties from 12 countries. 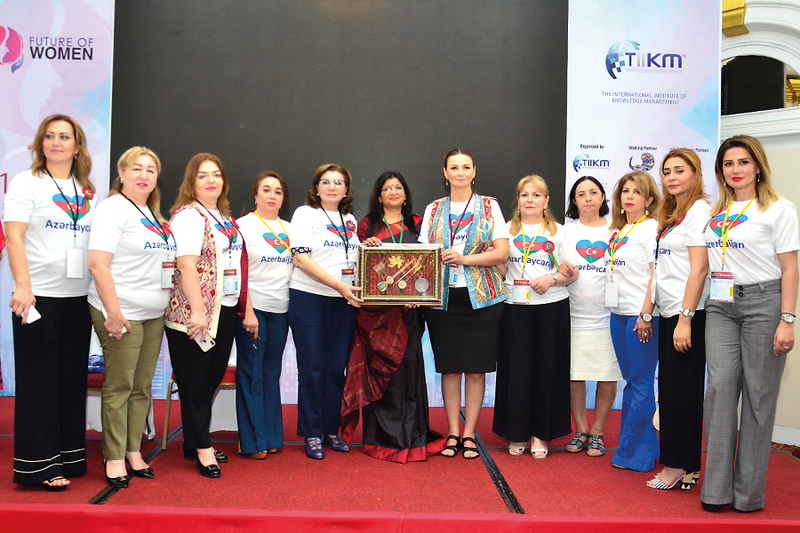 The conference aimed at bringing the voices of women together to push for social, economic and political reforms and thereby set the move towards gender inclusivity, diversity and equality. 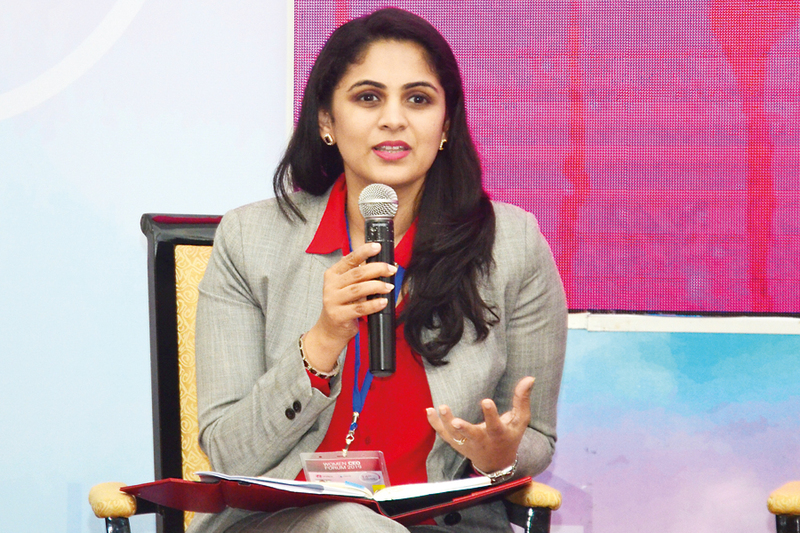 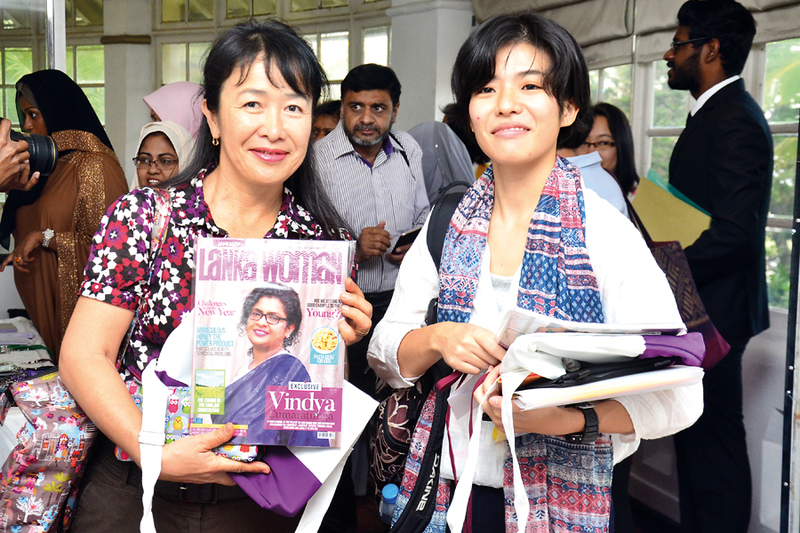 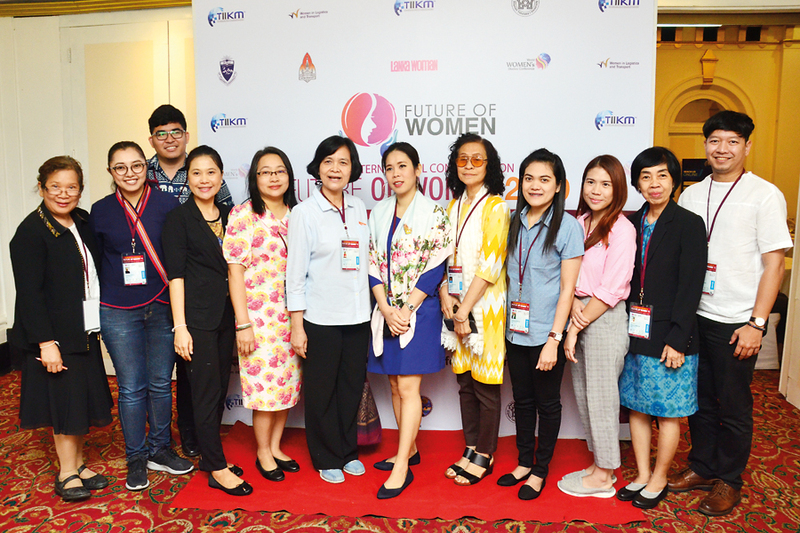 It became a fertile ground for researchers, academics, and industry players to meet and deliberate on current issues faced by women both locally and globally. 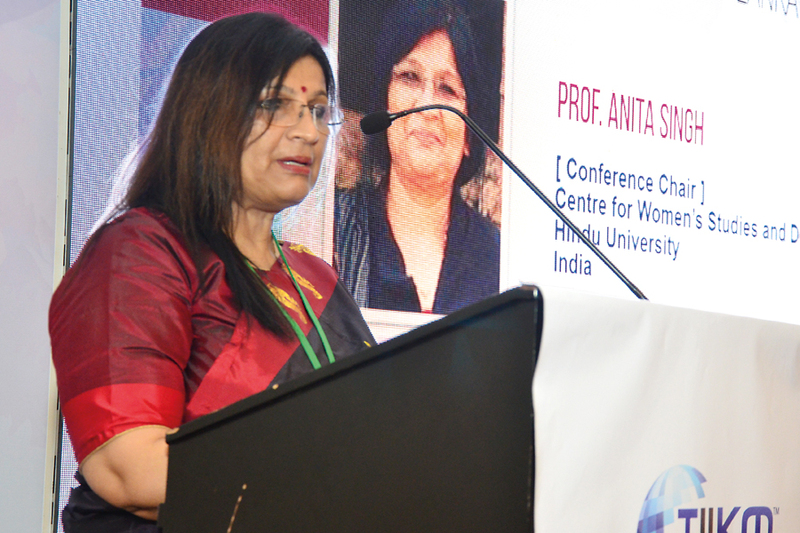 This was also an opportunity for budding researchers to hone their skills and establish networks with profound academics and other stakeholders in the field.